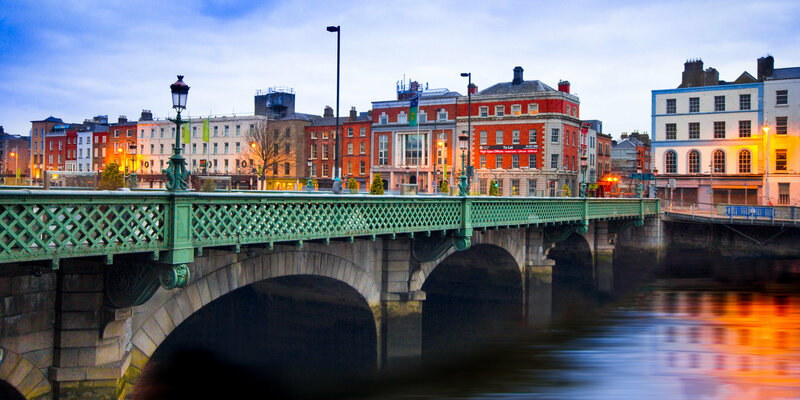 Dublin is the city for one who has thirst for knowledge and thirst for a pint of the black stuff. 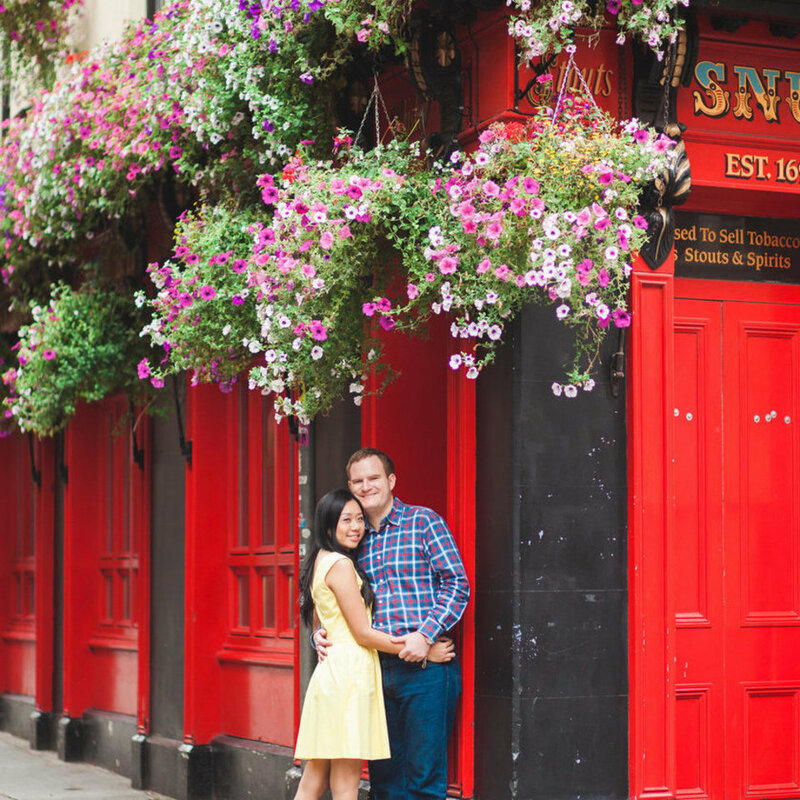 It is rich in history and packed full of pubs. 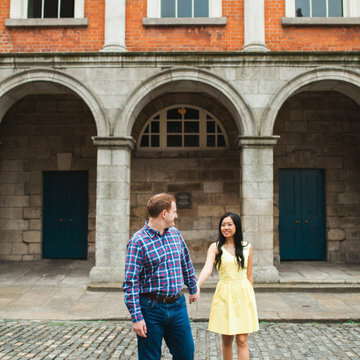 But as a city best enjoyed by foot, you should probably stroll down the Dublin's charming winding streets and alleys. 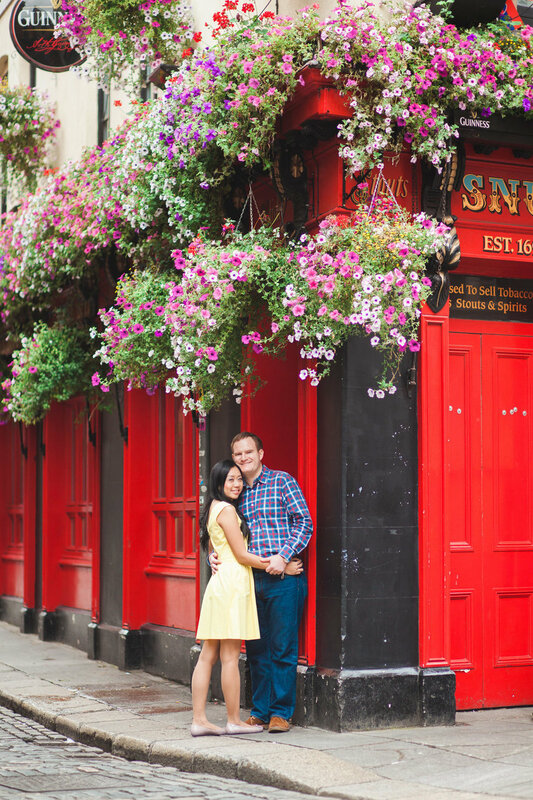 Stop for a lunch at an easygoing brasserie or at a Michelin-starred restaurant, whichever you prefer. 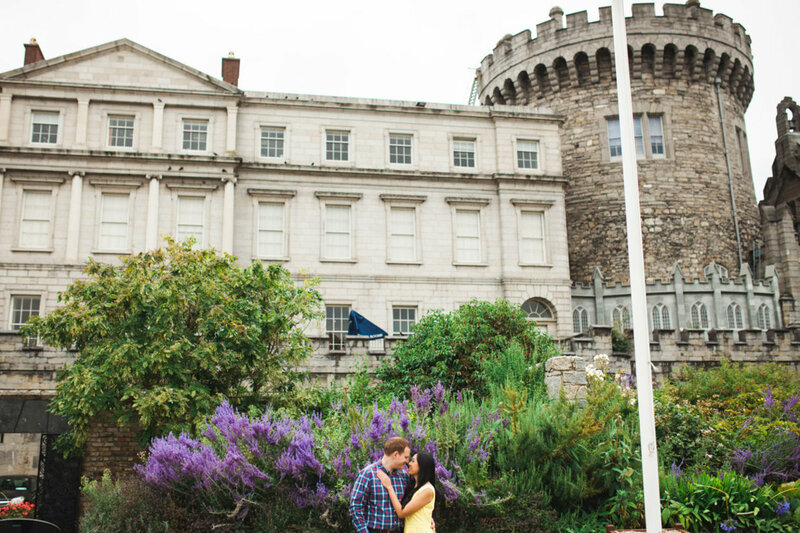 If it's sunny enough, spend your time at Phoenix Park to watch wild deer or to ride a bike around the park. 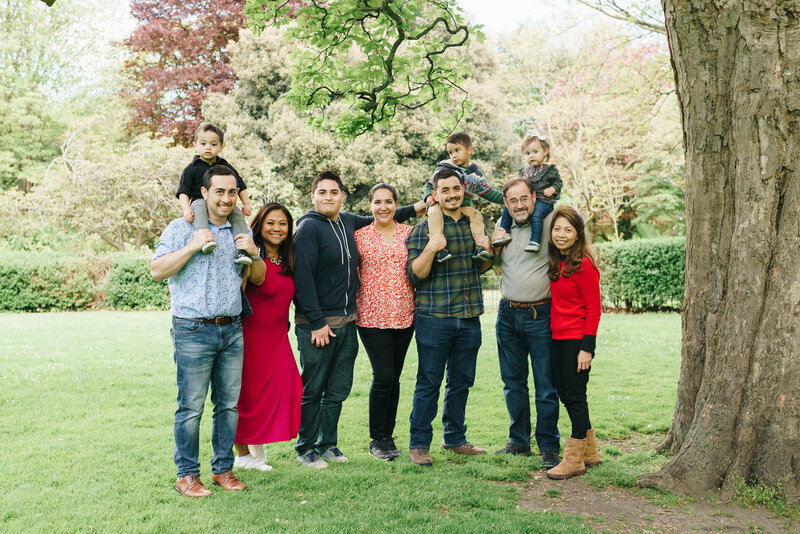 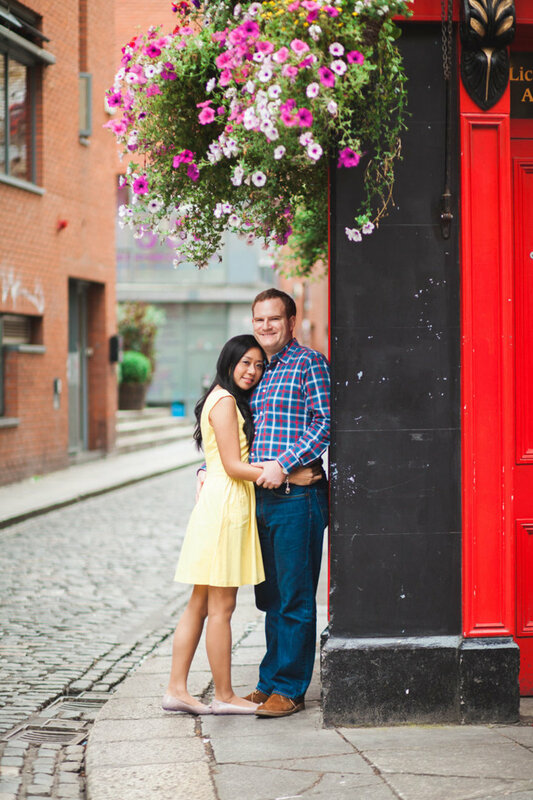 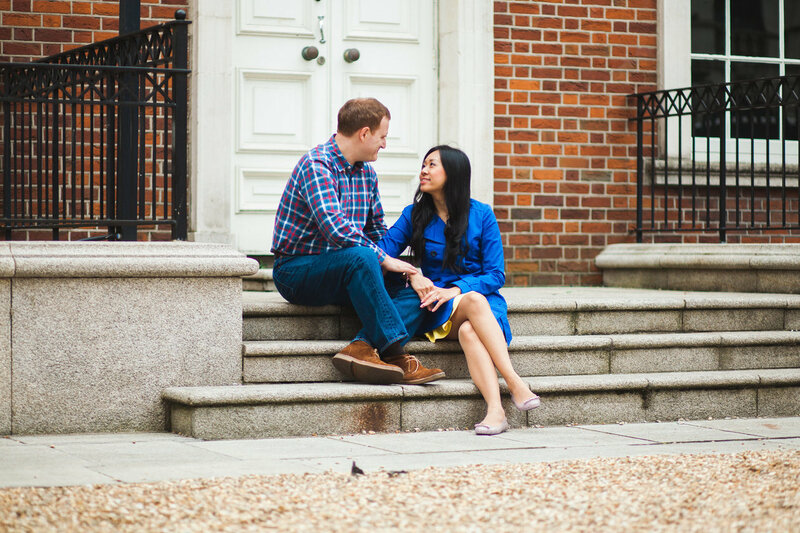 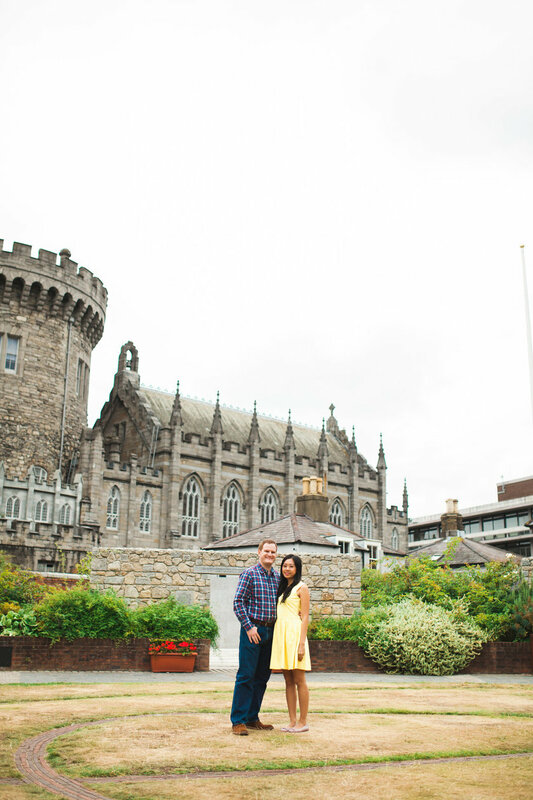 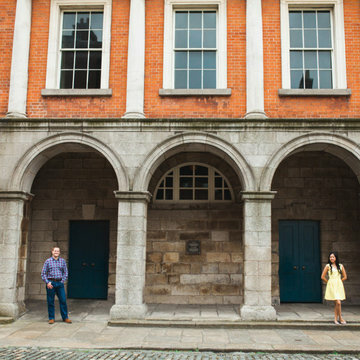 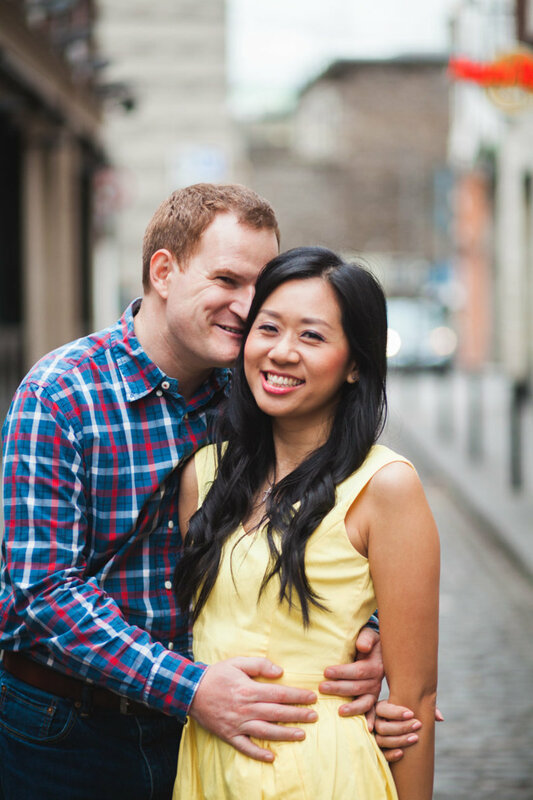 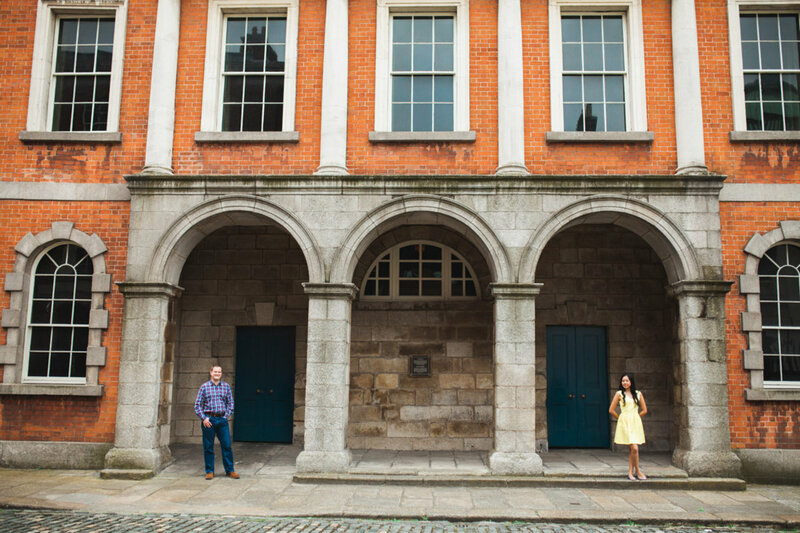 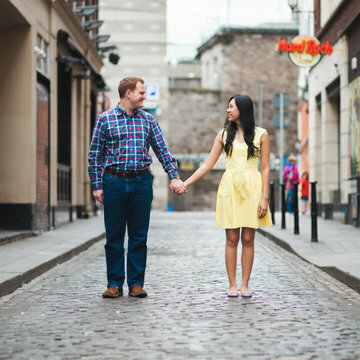 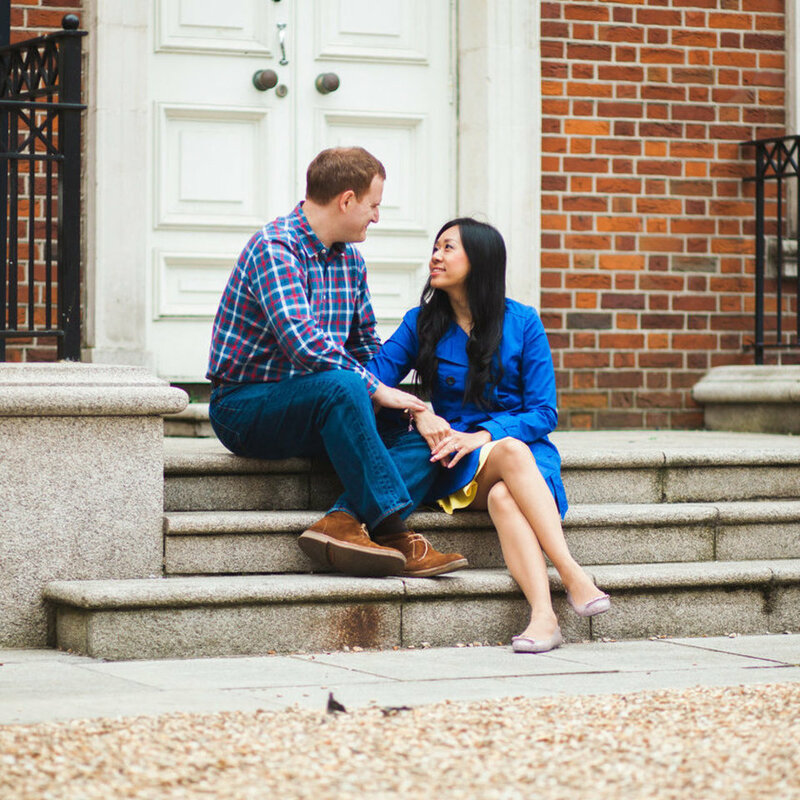 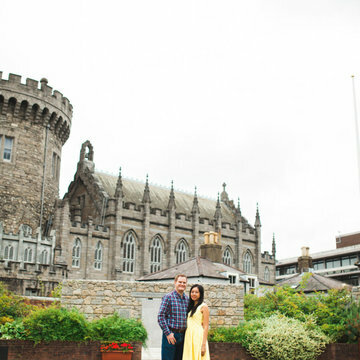 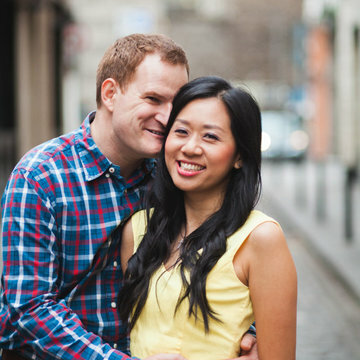 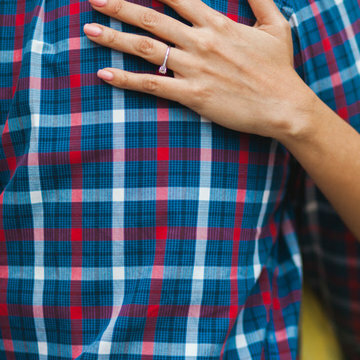 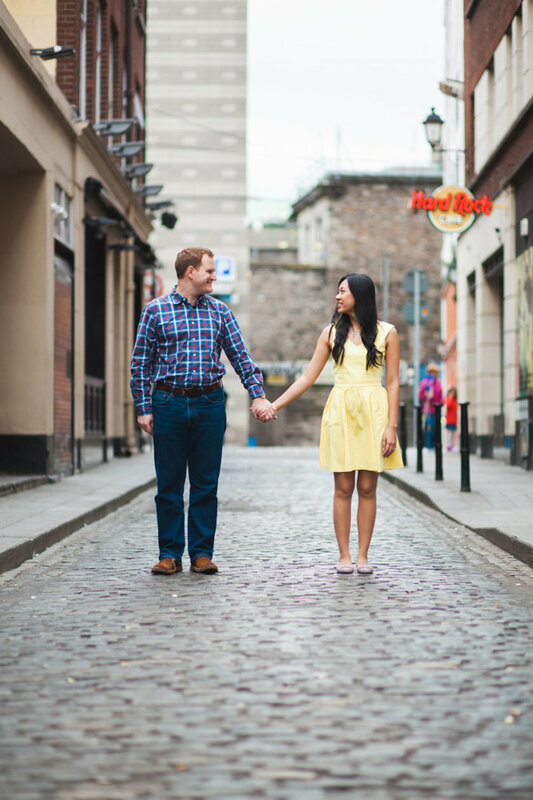 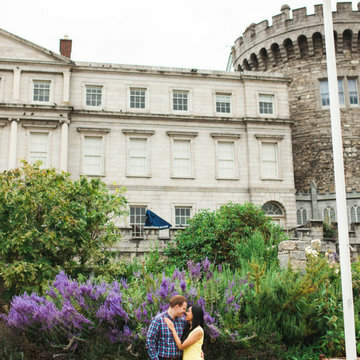 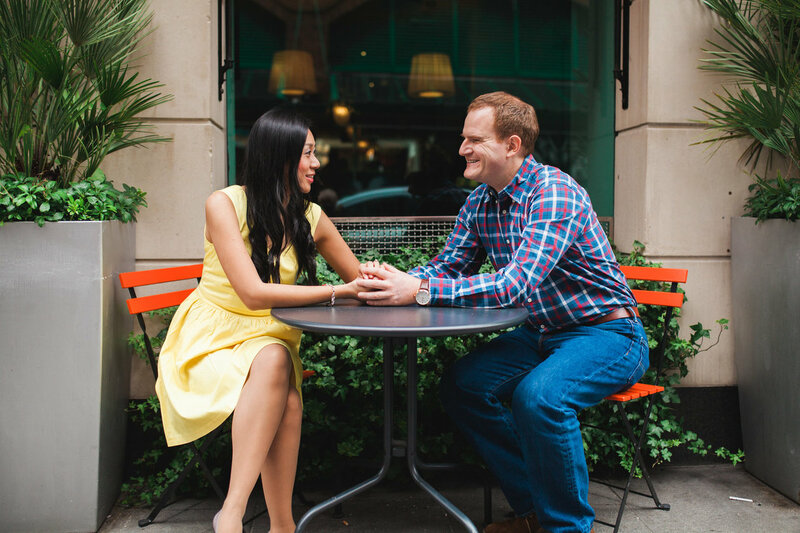 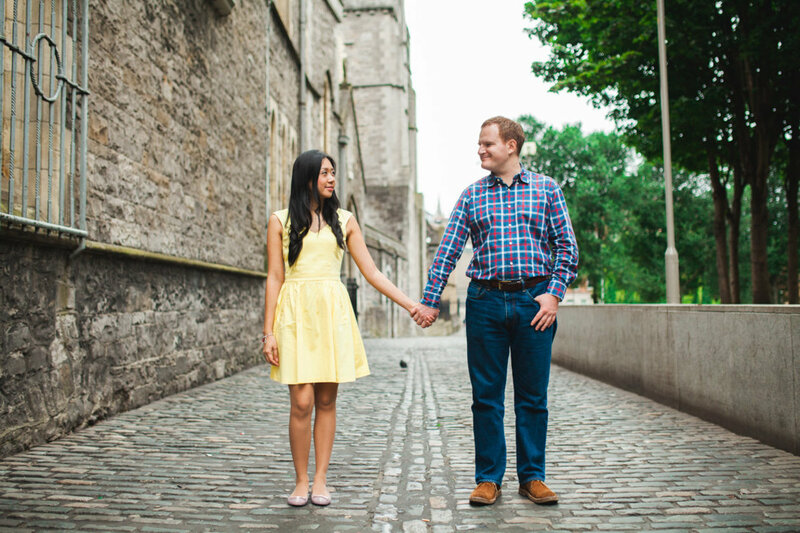 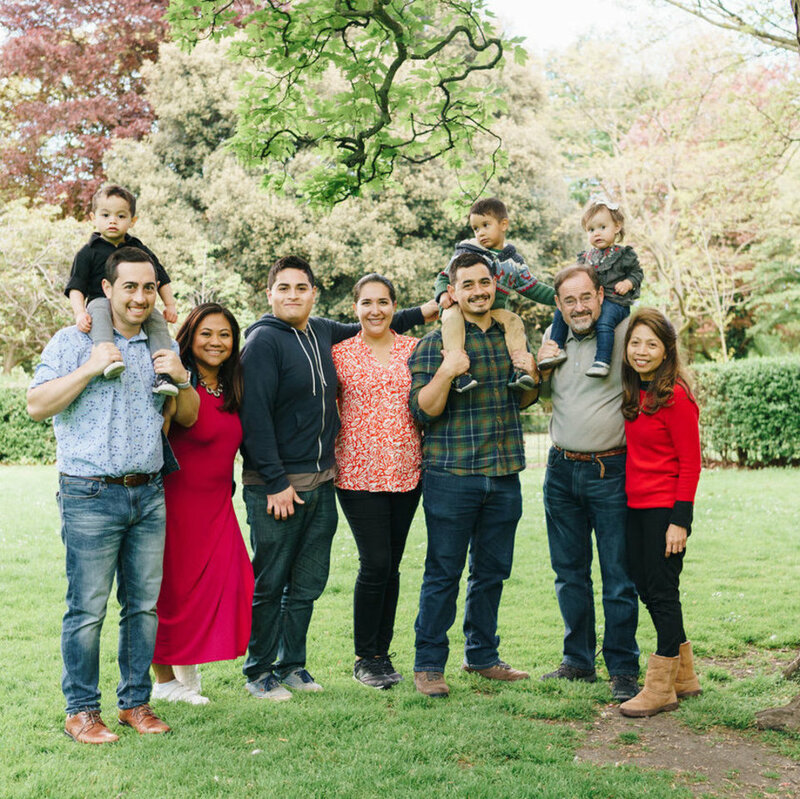 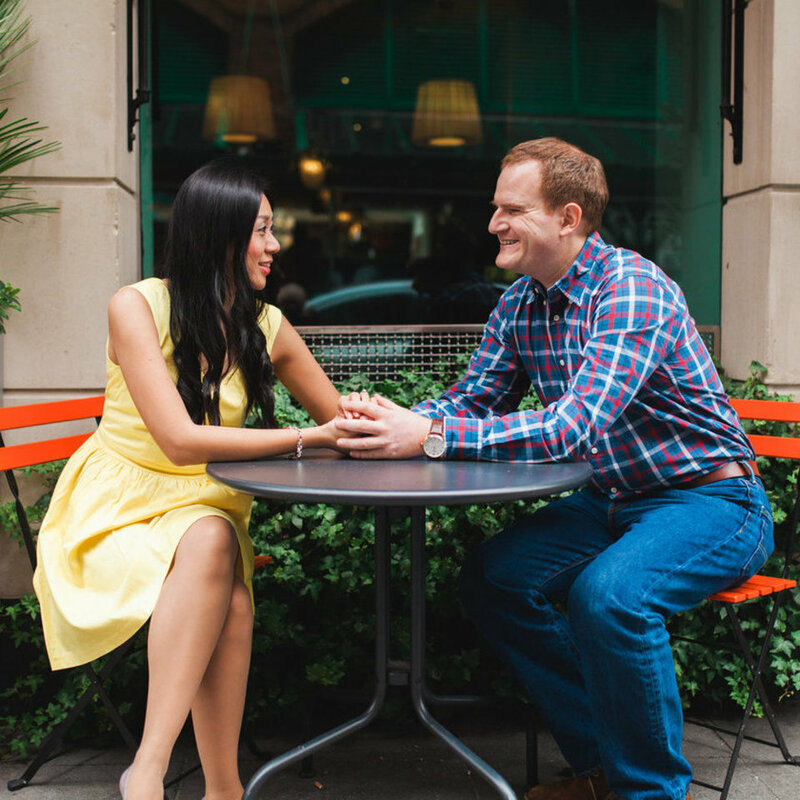 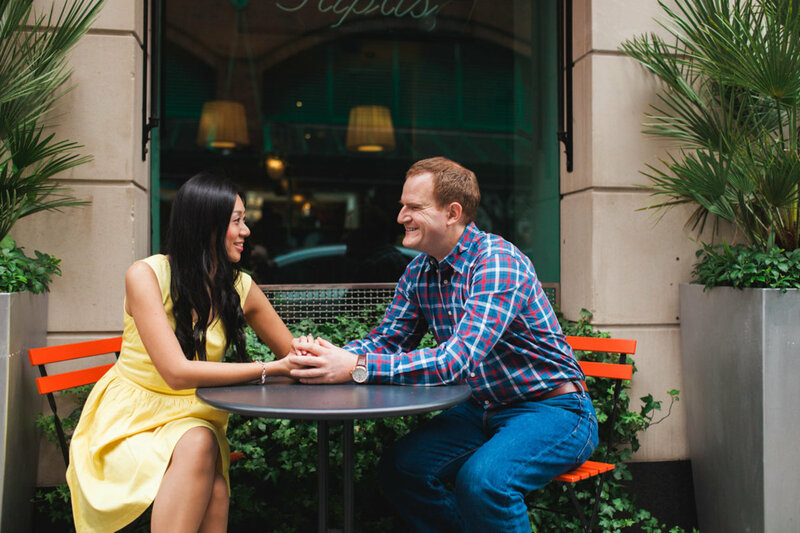 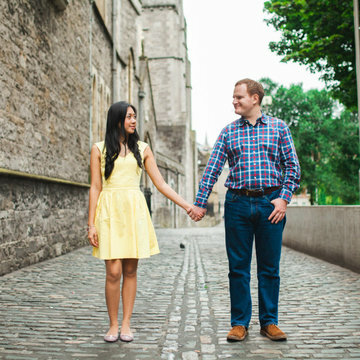 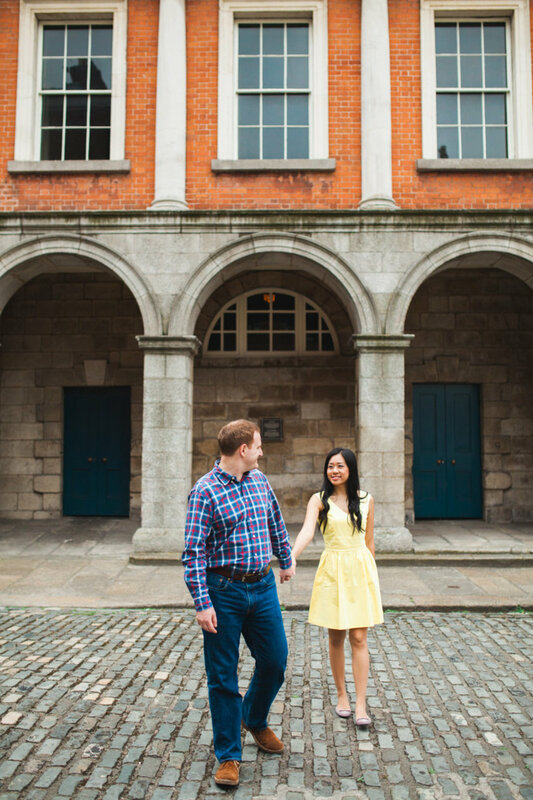 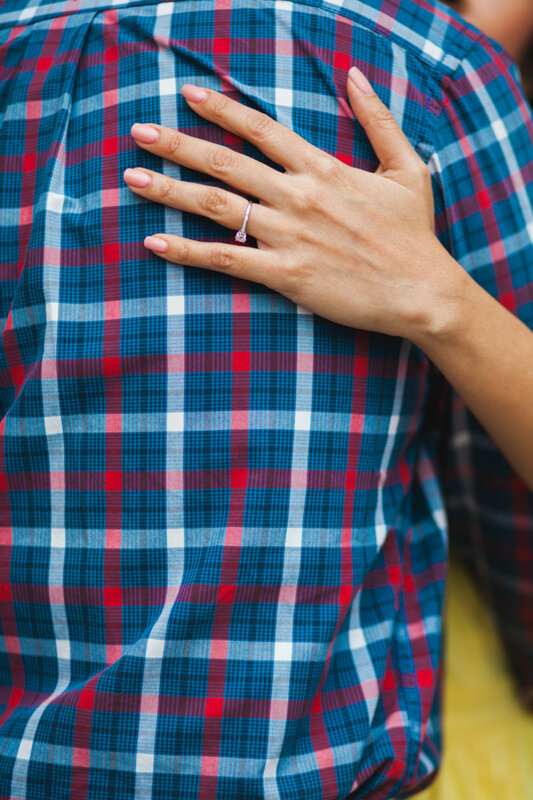 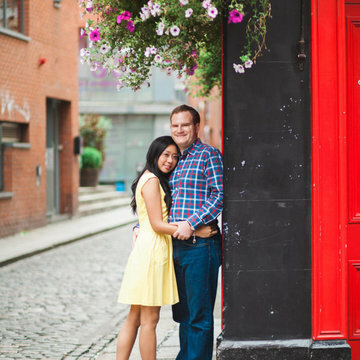 You will easily fall in love with Dublin and to capture your best moment in the city, don't forget to book a session with our local photographer.